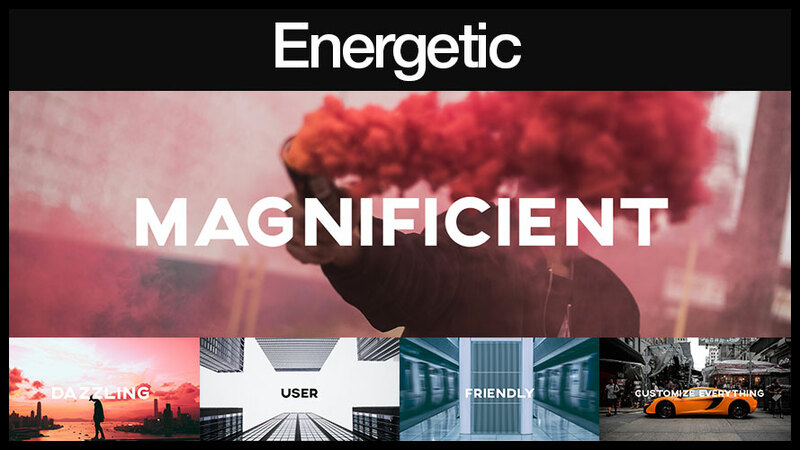 Collection of brand new video templates plus developer rights included for one super affordable price! 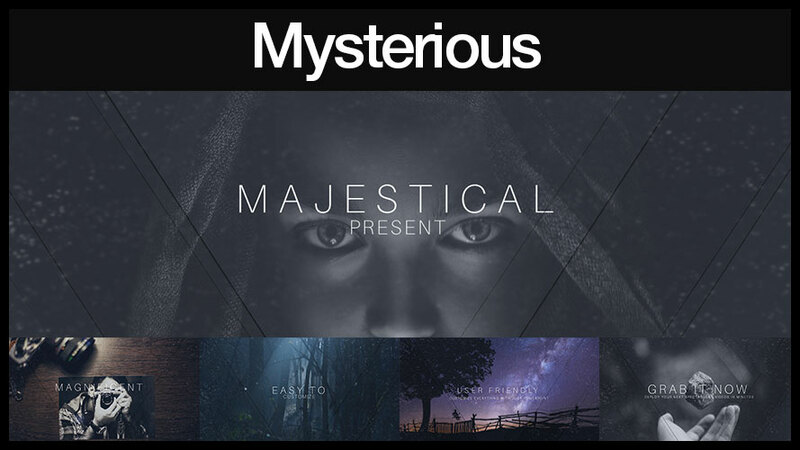 What is Majestic Templates Special Edition? 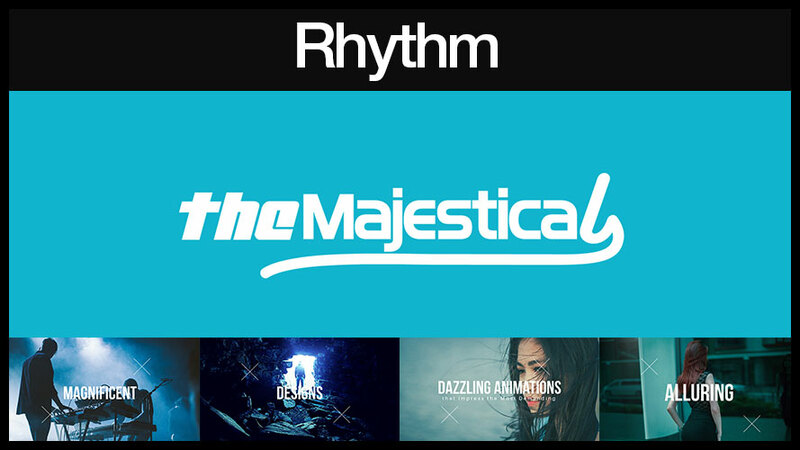 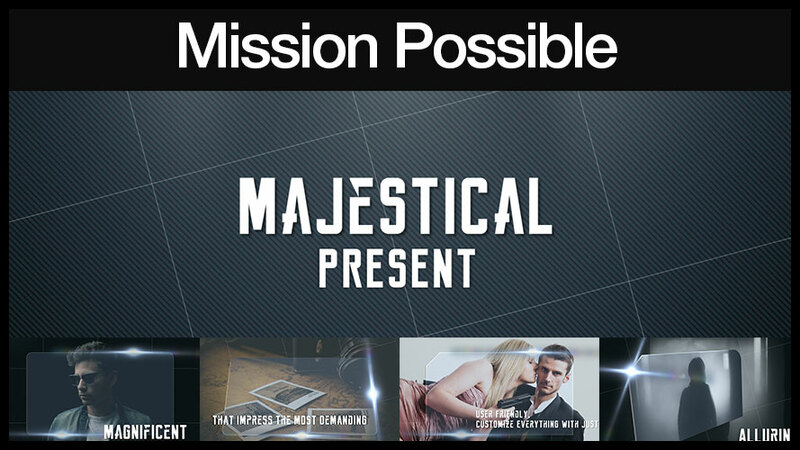 The Majestic Templates Special Edition is a galore of brand new gorgeous PowerPoint video templates animated with energetic and ravishing animations that allow you to deploy amazing videos. 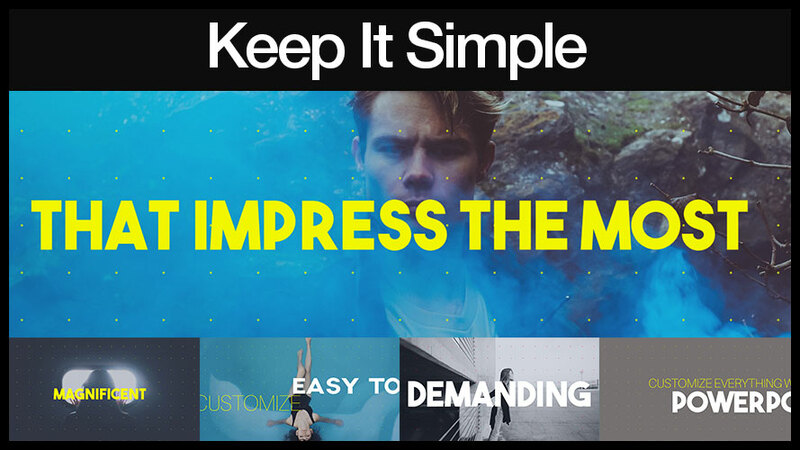 These video templates are brand new and never released before. 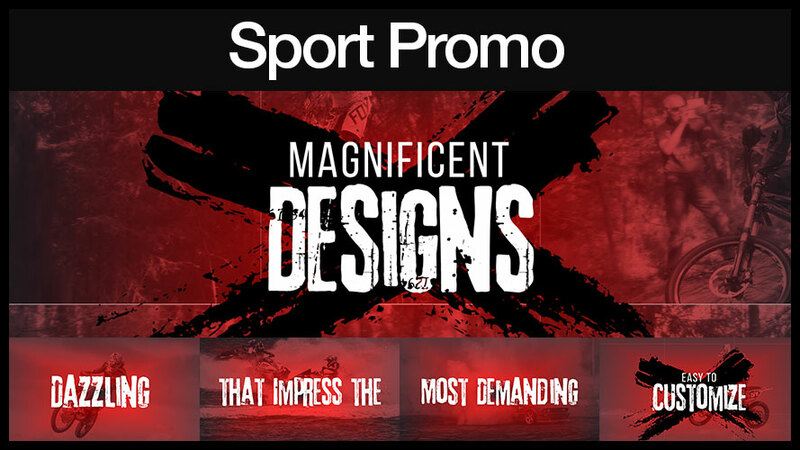 You can get all these for a one time very low price, and don’t forget we also throw in developer rights no additional fees! 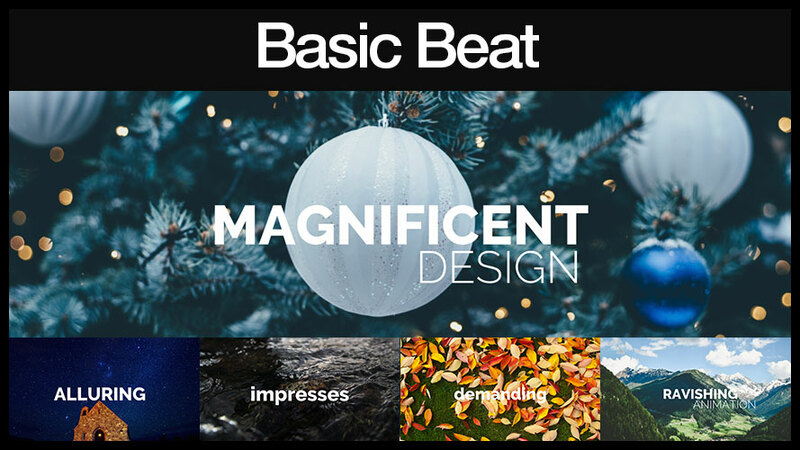 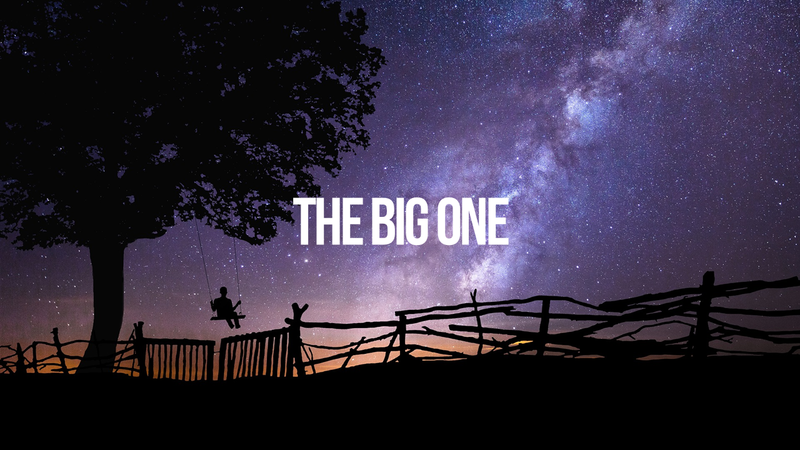 Select your desired template from a big selection of absolutely gorgeous video templates. 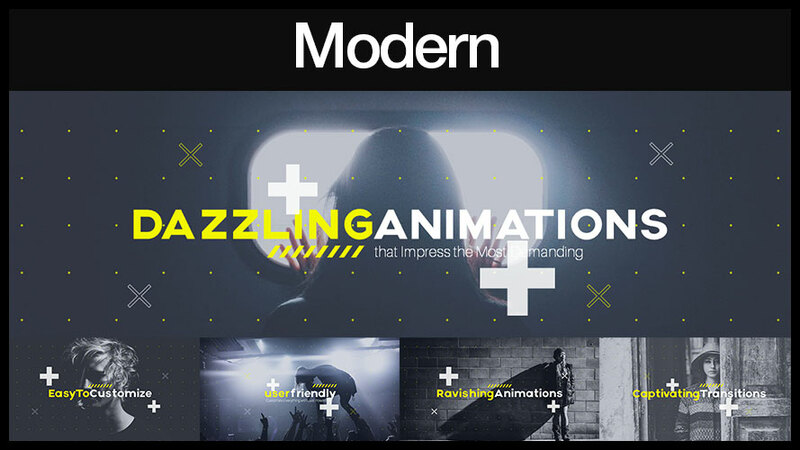 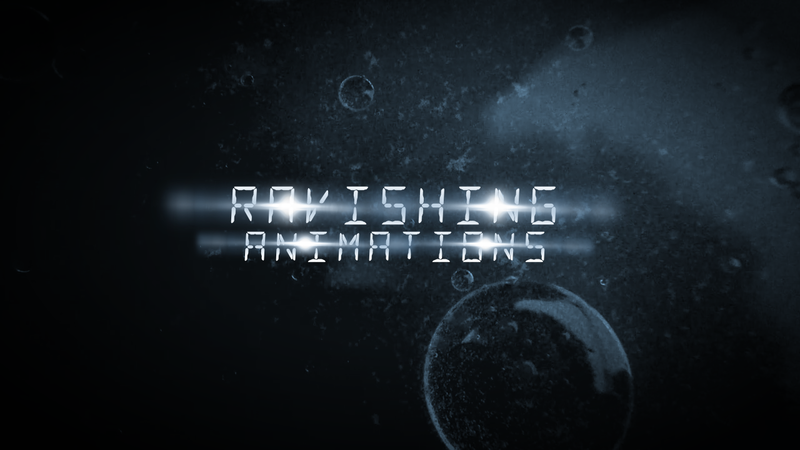 Optionally for more advance user you can edit the timing and animation of any element to your personal liking or project requirements. 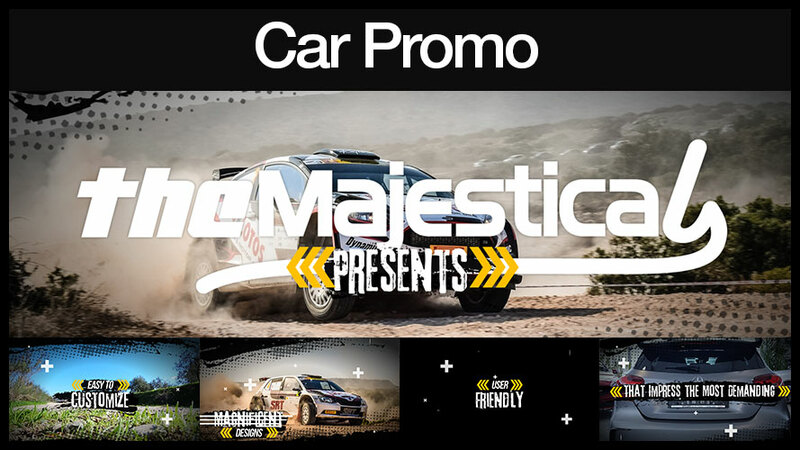 Once the timer above hit zero, this offer will be taken down. 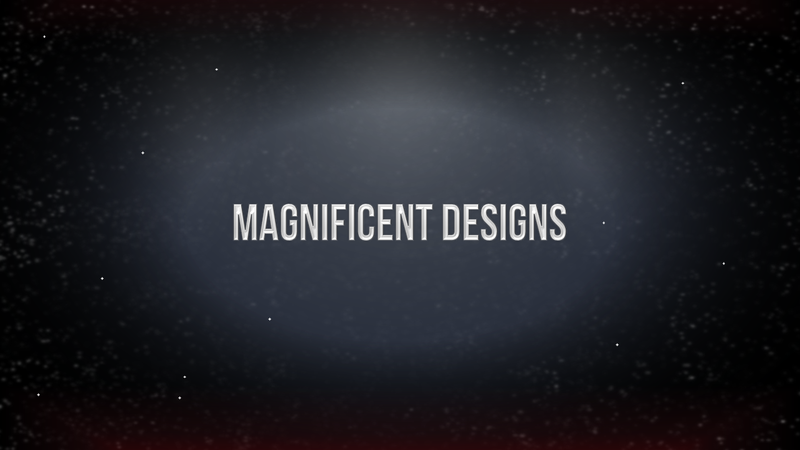 Product will be combined with future products which will sell at much higher price. 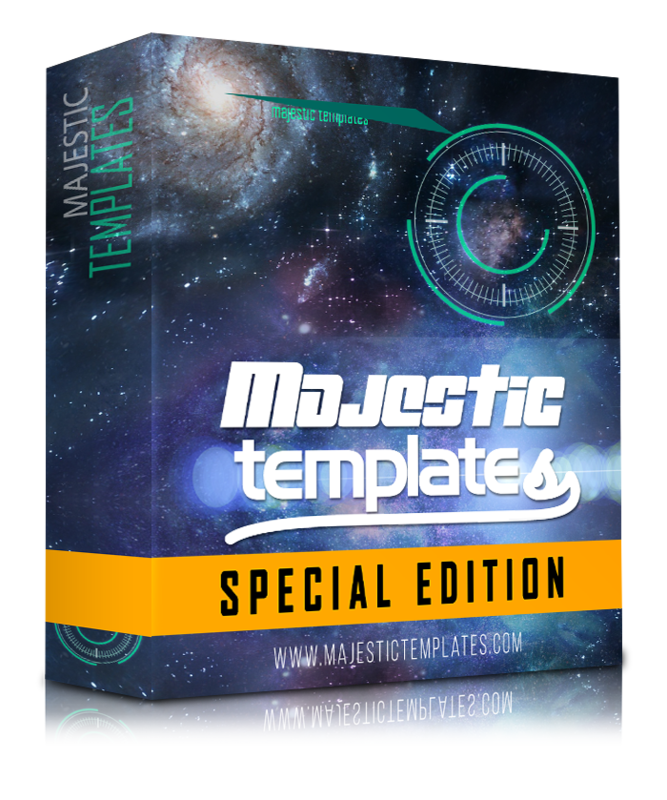 Get the Majestic Templates Special Edition Now! 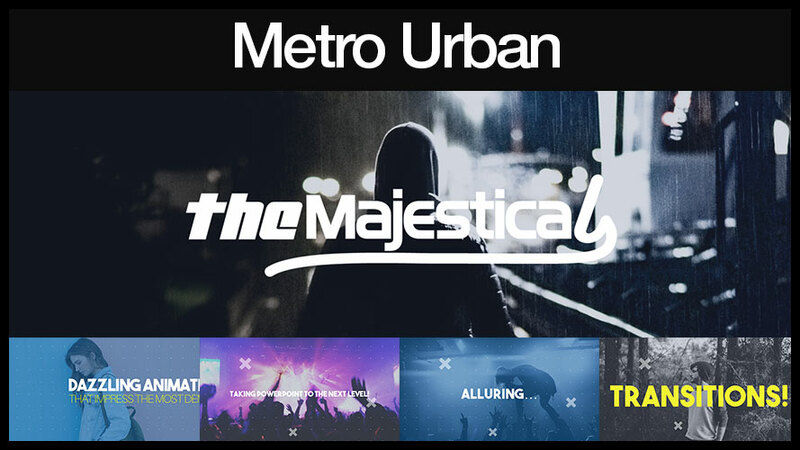 Remember there is no OTOs or Upsells, you get everything in this one single release including Developer Rights free of charge! 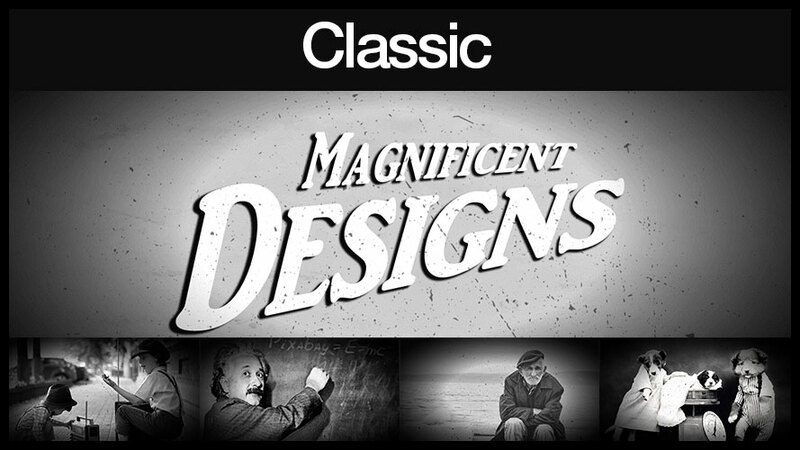 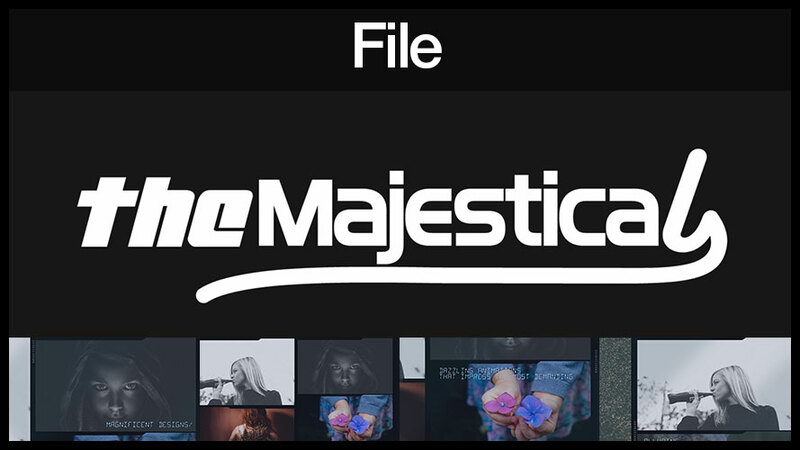 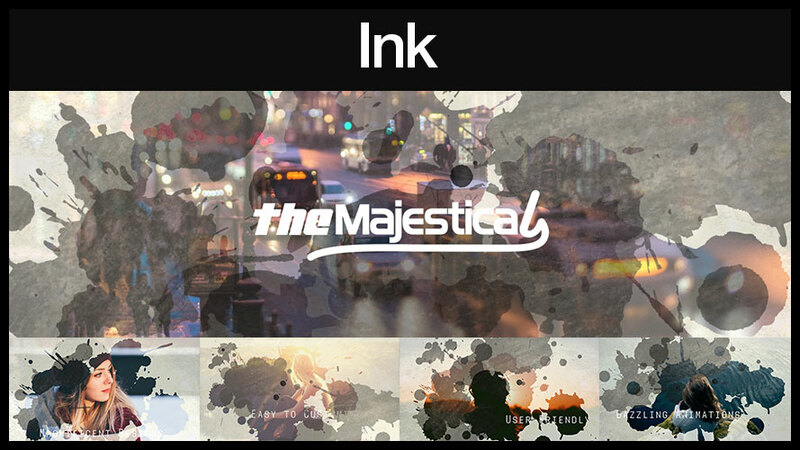 The Majestic Templates Special Edition is included with developer rights with no additional fees required. 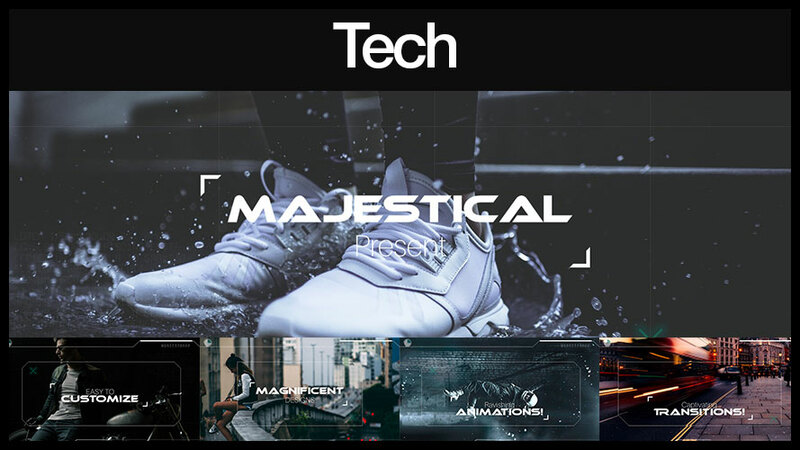 Developer rights license allow you to use these templates to create videos and sell it to your clients. 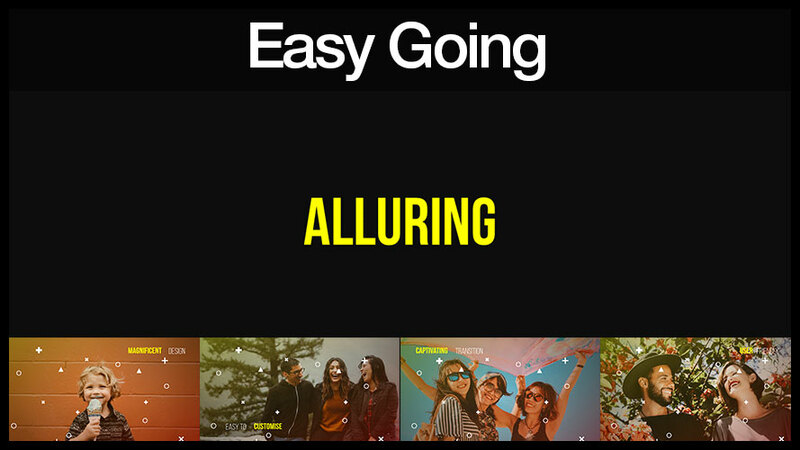 What software do I need to use the video templates? 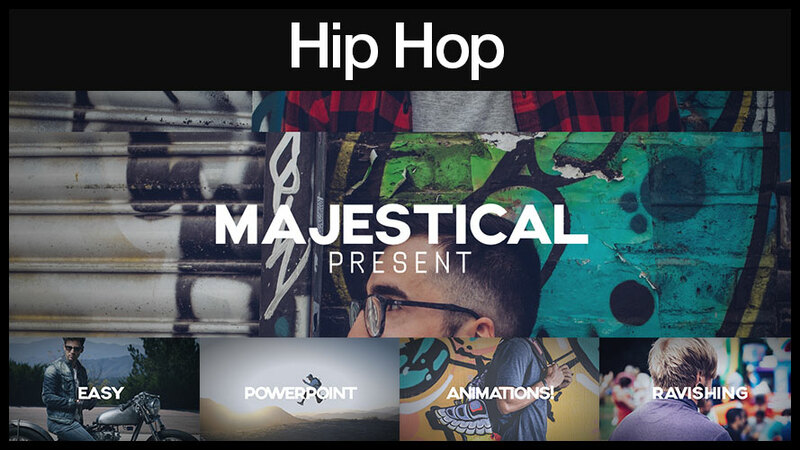 Will these templates work with PowerPoint for MAC? 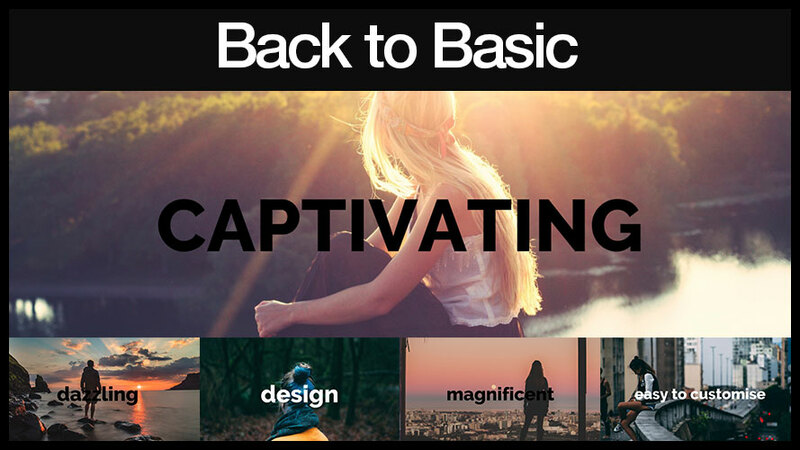 Yes basic tutorial videos on how to customize these templates are included. 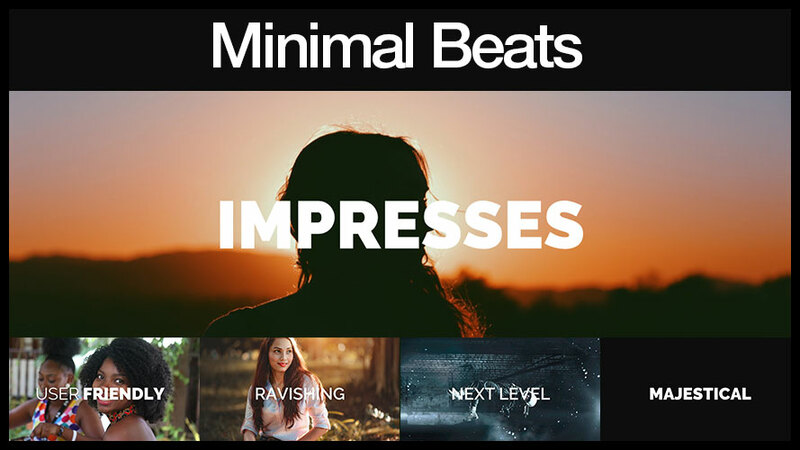 Yes all the videos, musi, images and all other assets used in all the video templates are copyright free and you are free to reproduce them without any restriction. 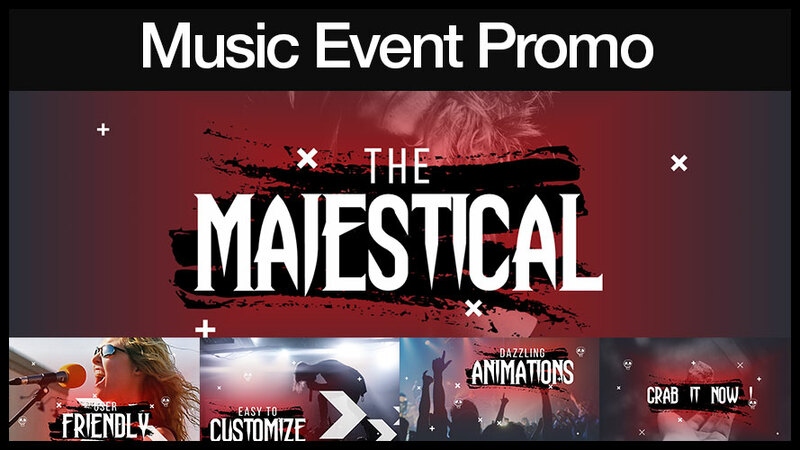 OUR COMPANY IS DISTINCT AND INDEPENDENT FROM JVSHARE, LLC OR JVSHARE.COM OR ANY OTHER ITERATIONS REFERENCING JVSHARE AND IS NOT AFFILIATED, CONNECTED WITH OR ASSOCIATED WITH OUR COMPANY IN ANY WAY, INCLUDING BUT NOT LIMITED TO OUR COMPANY’S PRODUCTS OR SERVICES. 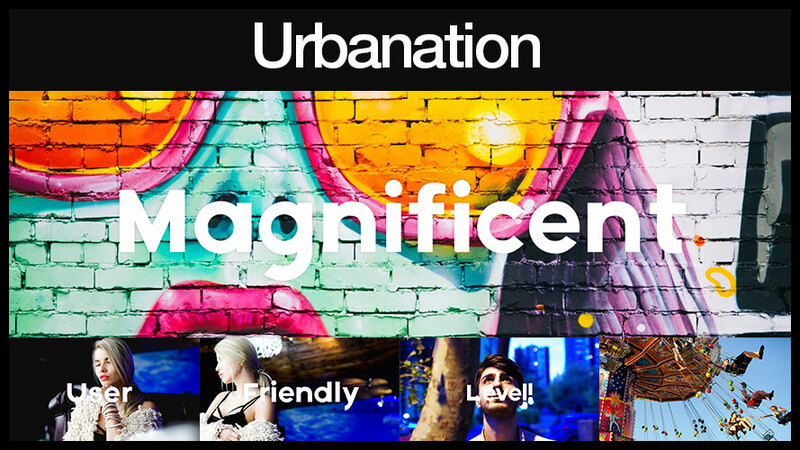 ALL STATEMENTS ON THIS WEB PAGE ARE MADE INDEPENDENTLY BY OUR COMPANY AND OUR COMPANY ALONE IS RESPONSIBLE FOR MAKING THEM AND SAID MATERIALS HAVE NOT BEEN REVIEWED OR APPROVED BY JVSHARE, LLC OR JVSHARE.COM.